ItemI-02328 - BC Telephone Company operations on Salt Spring Island. ItemI-02329 - BC Telephone Company operations on Salt Spring Island..
ItemI-02330 - BC Telephone Company operations on Salt Spring Island. ItemI-02335 - Hardware Department, Scott And Peden, Victoria. ItemI-01580 - BC Electric Works, Victoria. ItemI-01581 - BC Electric Works, Victoria. ItemI-01582 - BC Electric Works, Victoria. ItemI-01583 - BC Electric Works, Victoria. 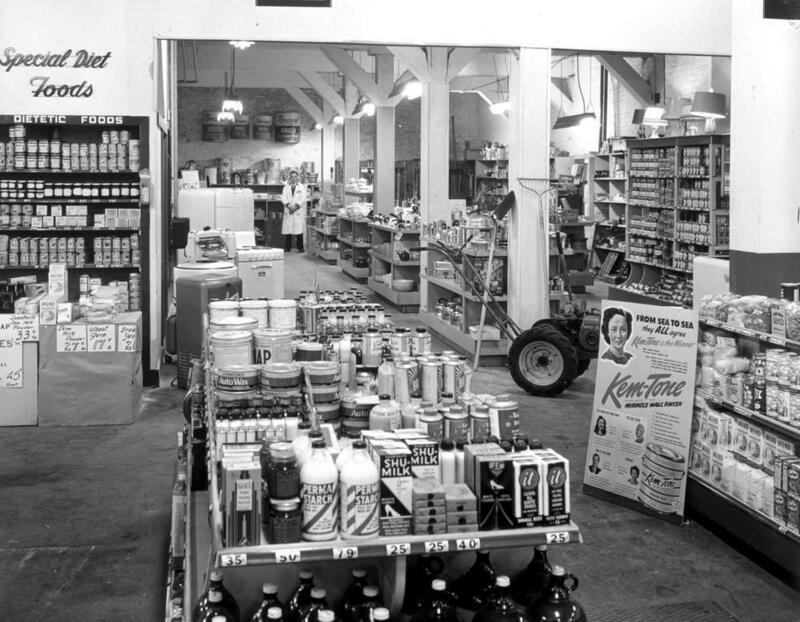 Item I-02335 - Hardware Department, Scott And Peden, Victoria. Hardware Department, Scott And Peden, Victoria.